Q.What is total cost of one wisdom tooth extraction? A. We need to examine clinically if there is enough space for eruption . And an x ray is needed to check if the tooth is impacted or not. Dental aligner treatment for a 12 year Old? 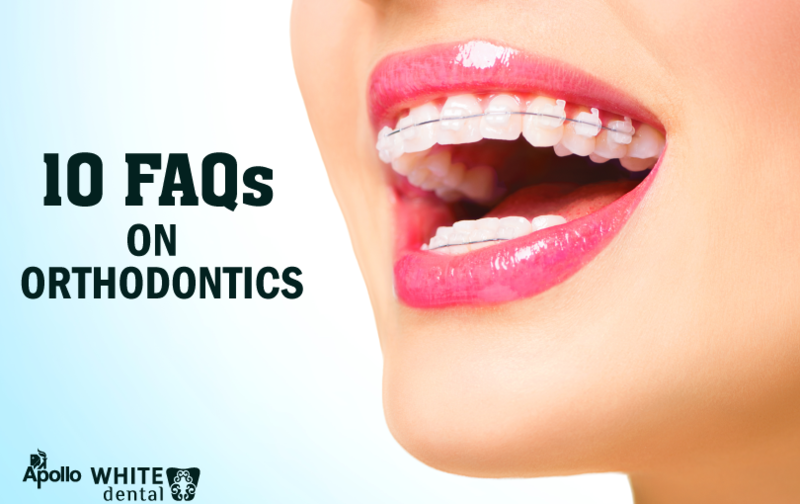 Q.Aligner treatment for my daughter and her aged 12 years is possible? A. Are you looking for Invasalign aligners? If yes it can be done in the age of 12 years. If your daughter is having mind misalignment Invasalign is a right choice. First we have to check your daughter bite is in the correct position. I would recommend you to bring your daughter for consult our orthodontist. Q. What happens if I have a cavity? A. Once the cavity has reached the dentine your tooth may become sensitive, particularly with sweet foods and drinks, and acidic or hot foods. As the decay gets near the dental pulp you may suffer from toothache. If the toothache is brought on by hot or sweet foods this may last for only a few seconds. As the decay gets closer to the dental pulp the pain may last longer. In this case, visit your dentist straight away as the tooth is dying and you may develop a dental abscess if it is not treated on time. Q. Will I always need a filling? A. No. In the very early stages of decay, your dentist may apply a fluoride varnish onto the area. This can help stop further decay and help ‘remineralise’ the tooth. However, it is important to follow the cleaning routine your dentist, using fluoride toothpaste to prevent decay starting again. Q. My tooth are Flouride effected and I want to clear all those stains. I want to know whether it is possible to remove through Laser treatment or not. If yes please let me know, I'll visit your clinic shortly taking your appointment. A. A fluoride treatment is a mineral solution applied to teeth in order to strengthen them and help prevent cavities. It can’t be done by laser. We request you to come visit our for a clinical examination to get definitive treatment plan. Q.My front teeth two broken one damage so what treatment for me ? A. In your case, a crown would probably provide more structure and durability . This is a pretty easy fix, as long as the two new crowns match the neighboring teeth in the front. Do send us your front tooth pic , once you get a chance. Good luck and I hope this helps.